"To meet him is to love him." Someone please adopt this sweet boy. 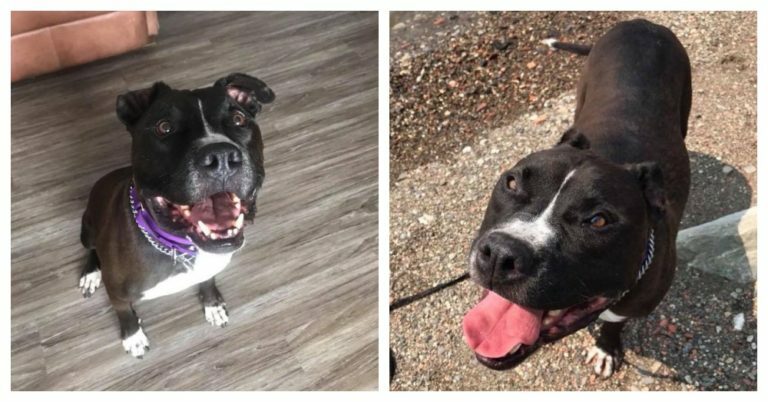 Despite having a rough start early in life and ending up in shelters, many dogs still get the chance for a new life with families that adore them. Unfortunately, this isn’t the case with the adorable 9-year-old Pit Bull named Appolo whose eyes are the most captivating you’ve ever seen. This sweetie was left behind by his owner who moved into a place where no dogs were allowed. 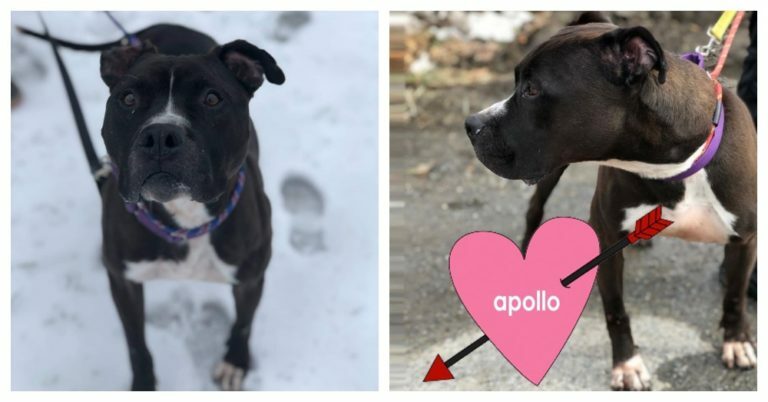 Out of the blue, Apollo found himself at a high-kill shelter and on the list of dogs to be euthanized. But his vibrant personality grabbed the attention of the volunteers at the Second Chance Rescue (SCR) in February 2017. If you wonder where this handsome dog is now, the answer is at the shelter. Yes, it’s been two years already and no one adopted Apollo. The caring staff from Second Chance Rescue try really hard to find him a home. They posted his life story along with a plea, hoping a kind person would come along. “This is the look of a 9 year old dog that has done NOTHING wrong,” they wrote and added how all the struggles that he had to endure didn’t prevent him from being one happy dog who enjoys being around people. Apollo is a real charmer whose place is at a comfy bed by his owners’ side. He’s got so much love to give and the shelter is definitely the place where he doesn’t belong. His current carers posted on his behalf, saying, “Ideally I would like to be filling my days with belly rubs, cuddles and play time with a family.” Apollo is house trained and a real sweetheart. Whoever decides to welcome him in their home would make the right decision. 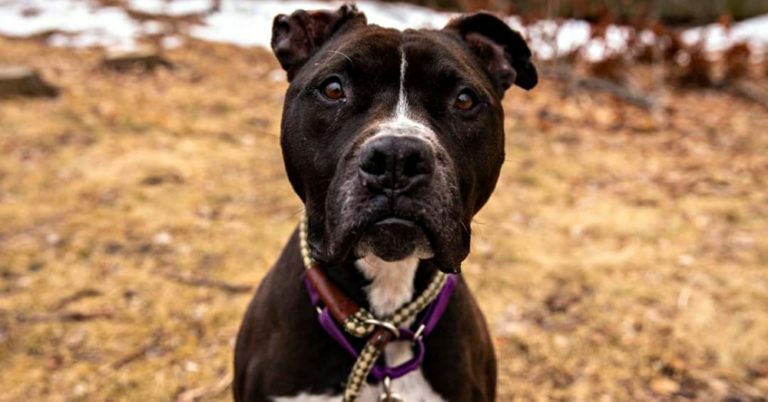 If you think you are the right person for this gorgeous senior dog and you believe he’ll be the perfect addition to your family, please visit the SCR shelter at Westchester, New York or apply online. You’ll get yourself the best friend you could ask for.